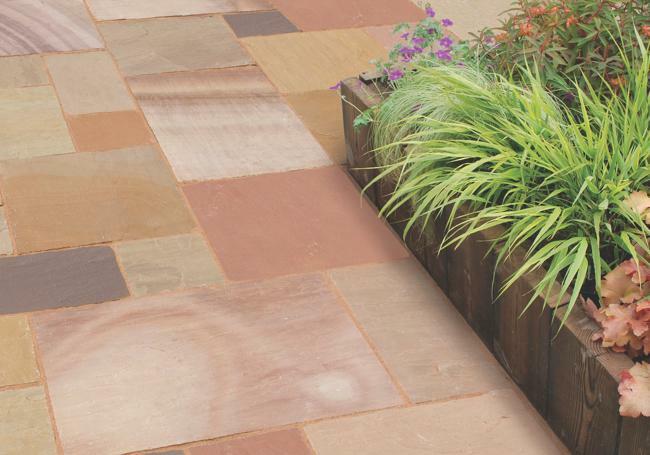 As one of the leading building materials suppliers in Oxford and Swindon, AWBS is your one-stop shop for any building and landscaping project. We stock a wide selection of building materials and tools, to suit any kind of domestic or commercial work being undertaken. From cement and cavity wall insulation materials, to chemical additives and drainage products, you’ll find everything you need at our branches in Oxford, Yarnton and Swindon. 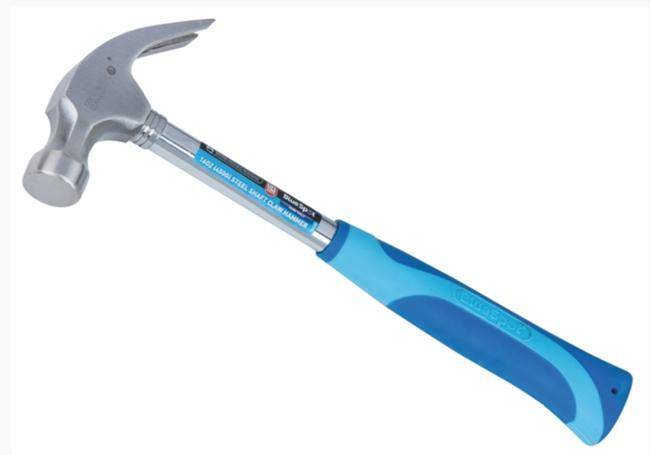 We also hold a selection of popular building and landscaping tools in stock. 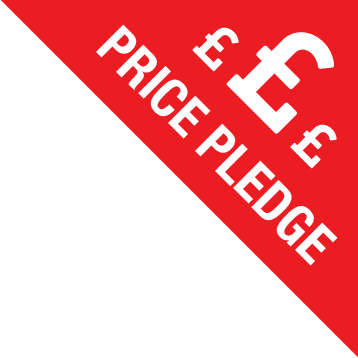 With our price match pledge, free local delivery and great deals on a wide selection of products, you need look no further than AWBS for all your building needs. At AWBS we stock a comprehensive range of construction and building materials, alongside a selection of useful and popular building and landscaping tools. Our selection of building materials includes cement, cleaning chemicals, building consumables, fixings and ironmongery, insulation and garden tools. 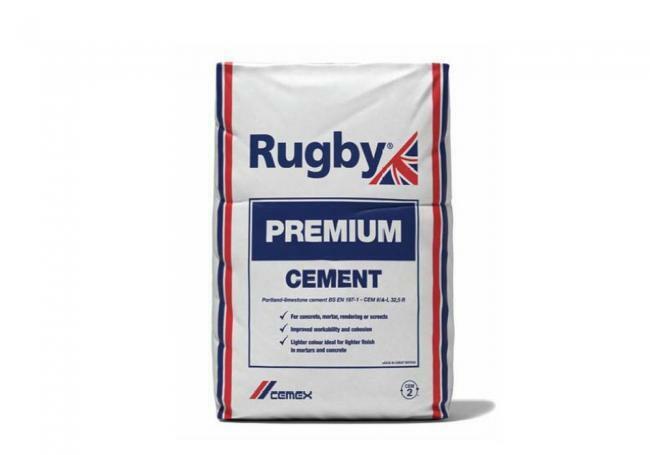 We’re proud to supply high-quality products from some of the leading brands, such as Rugby cement products, Pointfix jointing and pointing compounds, market-leading stone cleaning chemicals and sealers from Lithofin, and weed control membranes from Geotextile. We also stock a selection of domestic and land drainage products, including gullies for driveways, from Aco and Hunter. We’re dedicated to offering our customers the very best products, for all sized projects, at the very best prices, so we offer various discounts on our building materials, including pallet deals on cement and other popular construction products. Alongside quality and cost-effective materials and landscaping tools, you can talk to our highly knowledgeable staff at any of our branches. 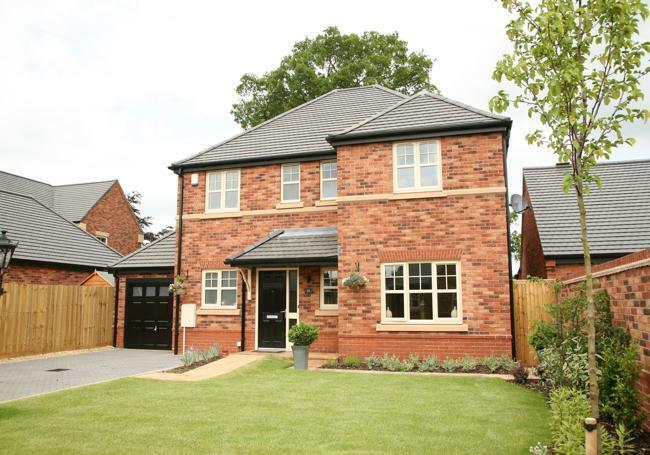 Our people are always ready to help with any questions you may have, and offer expert advice on our products and the building materials that are right for your particular project. 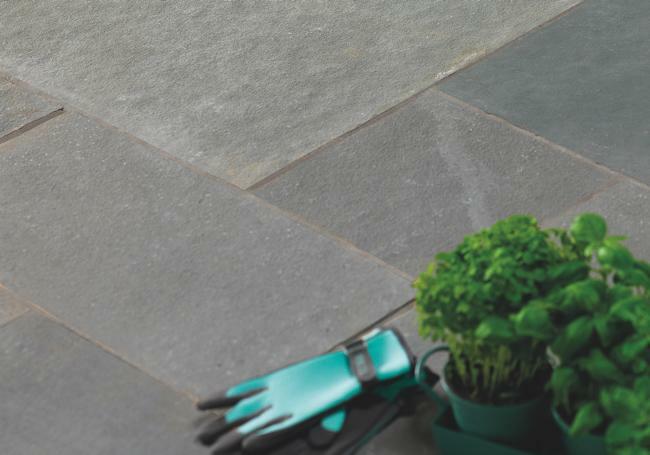 When it comes to garden or landscaping applications – both domestic and commercial, cement is one of the most versatile ..
At AWBS we stock a range of different brush-in jointing compounds, making it far easier to point in your paving. Simply ..
AWBS stock a wide range of additives at our Oxford, Swindon and Yarnton depots. 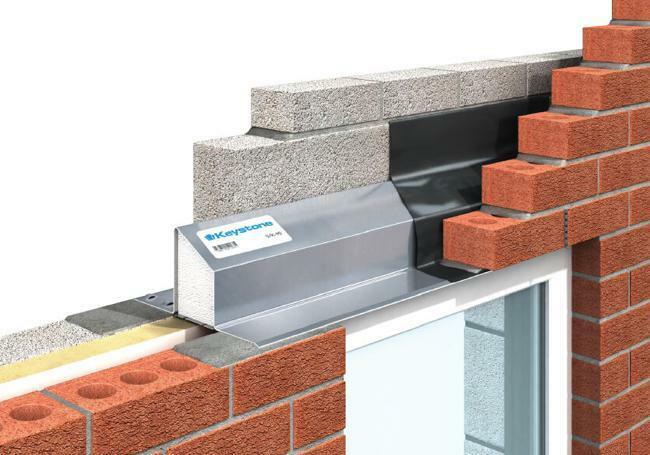 We supply a range of Admix, PVA, Frostpr..
AWBS are a leading stockist and supplier of drainage products in the Oxford and Swindon area, products from manufacturer..
AWBS offer a selection of both concrete and steel lintels. 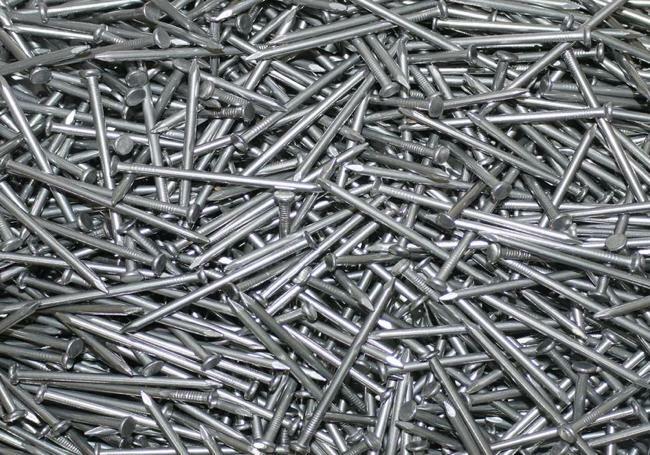 Available in several different sizes to suit your project, th..
AWBS stock all the essential tools, landscaping and building accessories to help assist you with your garden or building..